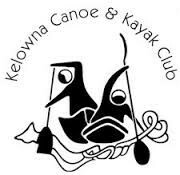 Join in on the celebration on May 19 for the grand opening of the Kelowna Paddle Trail. The event will be from 9 a.m. to 12 p.m. at City Park. Everyone is encouraged to participate in Kelowna’s largest flotilla (water parade) by bringing their own non-motorized water craft. Participants will meet at City Park, Hot Sands Beach before 9 a.m. The flotilla will depart following the ribbon cutting ceremony and parade down the water front before turning around at Waterfront Park and returning to City Park (approximately 2.5 km round-trip). Event goers will also have the opportunity to try different paddle sports, watch races and demonstrations, and learn about water safety. While the event is free to attend and participate in, food items for the Central Okanagan Food Bank are greatly appreciated and will be accepted on site. 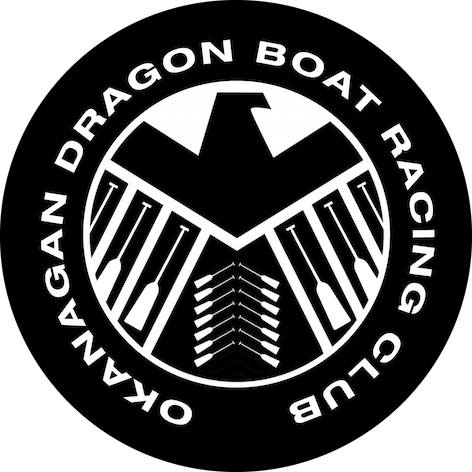 Flotilla participants are encouraged to arrive at the event early to drop off their water craft as parking is limited - a drop-off zone is available in the far parking lot near the bridge, alternatively participants could paddle to the event! More event details will be released as we get closer to the date. Check back for updates. 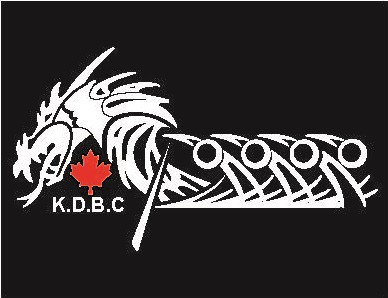 The Kelowna Dragon Boat Racing Club took the lead on having 22 buoys installed from McKinley Beach to Bertram Creek Park to create the Kelowna Paddle Trail – the organization received a City of Kelowna Sesquicentennial Grant in 2017. The buoys include a list of the beach accesses along the trail and the distances between each, making it easier for paddlers to stay orientated along the water front, know when a rest stop is coming up and even challenge themselves between each distance. The trail is approximately 28km long. View the Active by Nature map to see the trail, and map out your next paddle! In 2015, the City launched Active by Nature, an online interactive route map and marketing program to encourage residents to get out and get active. Active by Nature highlights Kelowna’s extensive network of pathways, shared trails and beaches. Active by Nature puts Kelowna on the map as the premiere destination for all outdoor related activities for the wandering tourist and the competitive athlete – and everyone in between. Visit kelowna.ca/activebynature to access the interactive map and select your next adventure – it’s all right outside your doorstep!